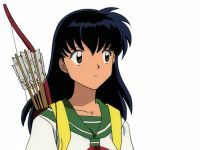 I think of Kagome as the heart of the series. 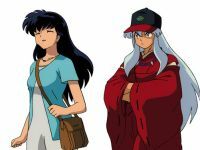 She stands in for the audience and often acts as straight woman for the antics of the other characters. 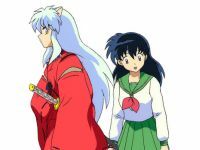 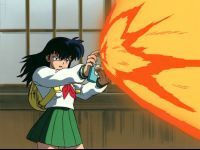 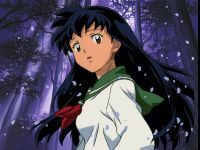 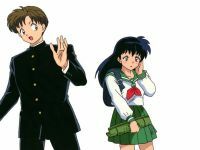 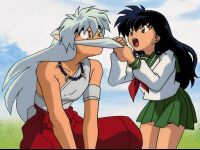 Kagome grows and changes more than any other character in Inuyasha, changing from pampered airhead to seasoned Shikon hunter -- a long journey that makes the series much more enjoyable.